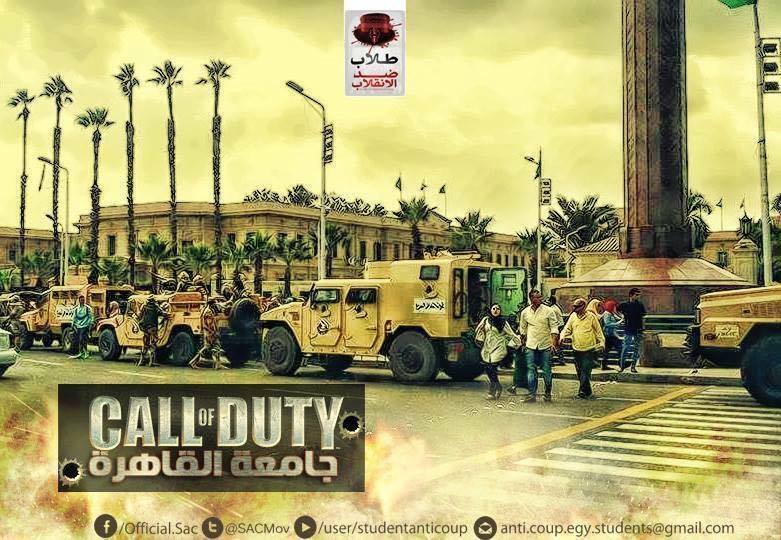 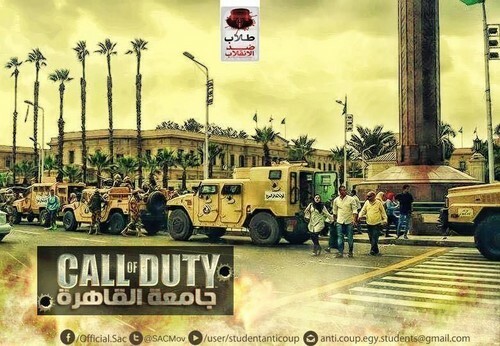 CALL OF DUTY IN CAIRO EGYPT. . HD Wallpaper and background images in the Egypt club tagged: photo.